Geez, I really don't know where all the "time" is going. It seems like yesterday that I blogged last but it's been almost 2 months! Wow! A lot has happened in the short amount of time. The Queen's Rustic Retreat has certainly kept me busy and on my toes. I am blessed beyond measure with bookings. 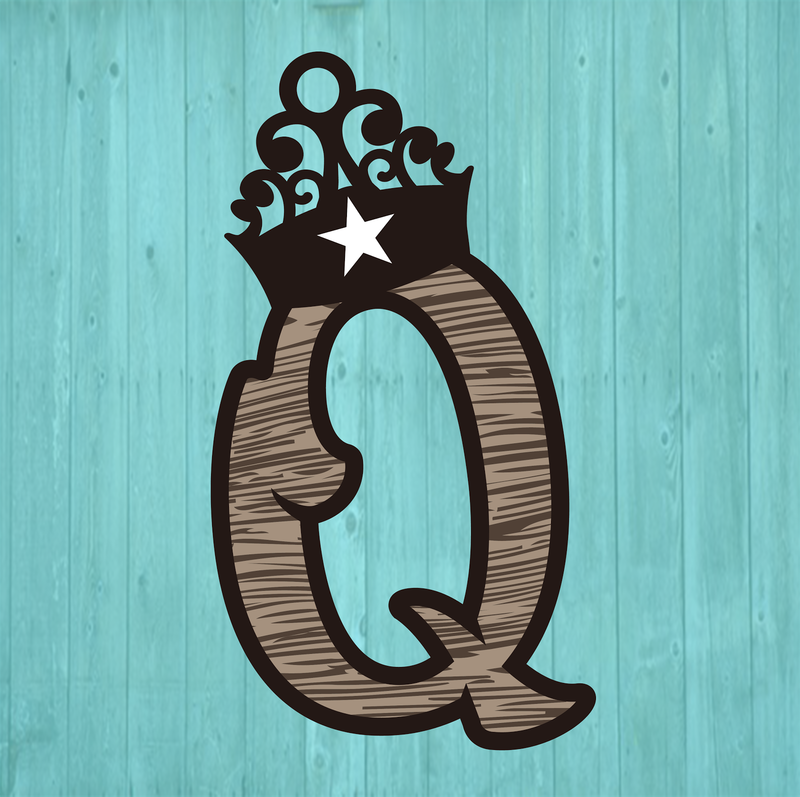 And even more blessed with the fabulous reviews guests are telling me about The Queen's Rustic Retreat. I just got home from my first time ever to Quilt Festival in Houston. 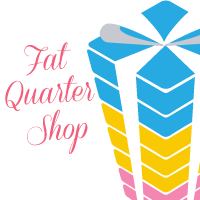 I have been to Quilt Market in Houston many times but never Quilt Festival. It wasn't much different than Market, just the retail side instead of the wholesale side, and lots of fun and so inspiring too. I didn't take a lot of photos of quilts as my silly phone says my memory is full and won't let me take any more, despite the fact that I've deleted over 3,000 pictures. This was one of my favorites. It speaks volumes! And this was probably the most unique I've seen in a long time. This quilting was done on leather. This wasn't "tooled" with a leather tool, it is all quilting. I have lots more to share with you to catch you up but that's all for now.... except one other thing. 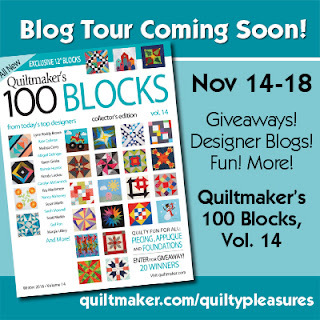 My block was accepted in Quiltmaker's 100 Blocks Volume 14 and it's due out any time now. 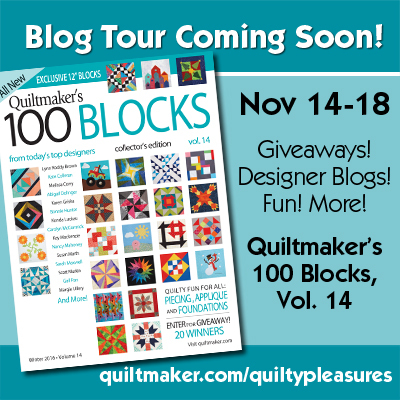 I'm participating in their 100 Blocks Blog Tour and my day is November 16th. You'll definitely want to come back for that. Hi Doris! What beautiful quilts at Festival!! Hey did I miss something? Are you back in Texas? 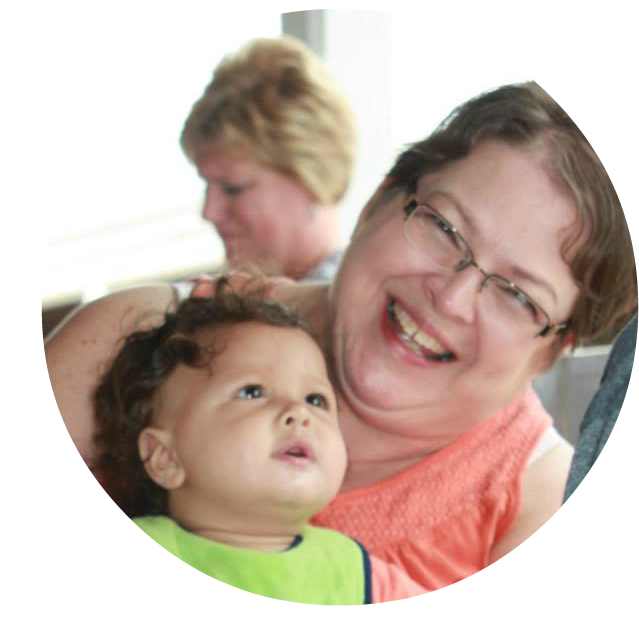 Love the retreat web site! 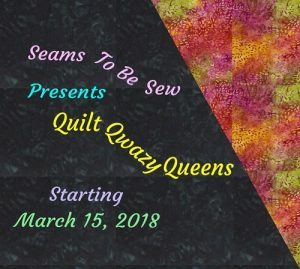 All your lovely quilts! Now that is eye candy!! 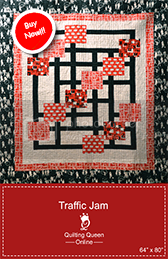 Thank you for showing us the variety of Quilts. Your up-close photos, along with your descriptions, are amazing. Are most of your bookings with organized groups or do you have a seminar / workshop schedule, too? Warm Quilts, you're a no reply commentor so I couldn't email you directly. A lot of my bookings are organized groups but I also try to host a seminar/workshop retreat about once a month. thanks for the quilt 'show'. Regarding your phone saying it doesn't have any memory even though you deleted pics: its possible that the memory needs to be released. I use an app called AMC Security that cleans up old cached files and that really helps. Thanks Mary-Jeanine. I'll look into that on my phone. It is a wonderful art, thank you.